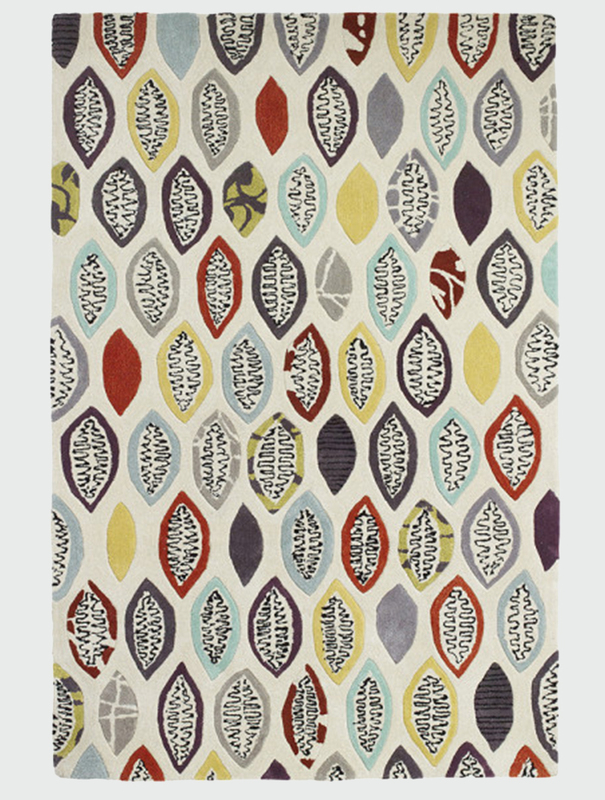 The Windfall is tufted at a high density made from high quality wool. 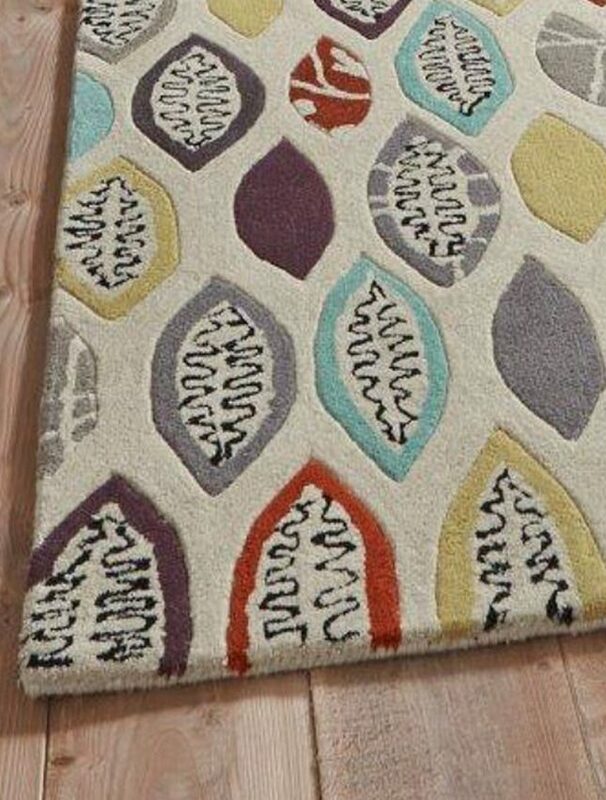 The high quality of the rug is matched with the very clever and unique design and is sure to be a fantastic addition to any home or living space. The Windfall design originated from India and has a gorgeous leaf-style design in deep red, cream, grey, beige and more. Fiona trained at Middlesex University and now works from her Regency studio overlooking the sea in Brighton, Sussex and from her Los Angeles studio in Venice Beach. 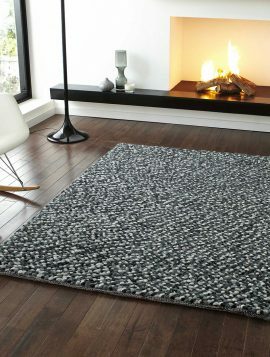 The Pebbles is a 100% hand knotted wool rug that has a heavy weight shaggy pile. 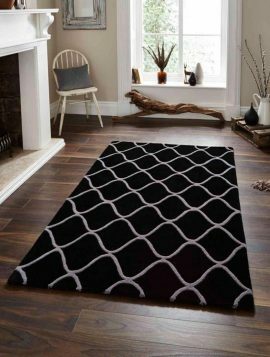 This rug has a striking mix of grey and black knots, creating a beautiful understated style for any space. 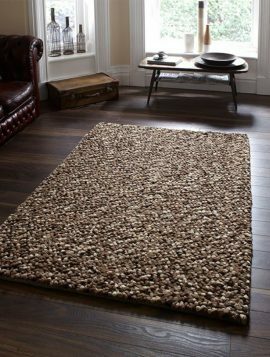 The Pebbles is a 100% hand knotted wool rug that has a heavy weight shaggy pile. 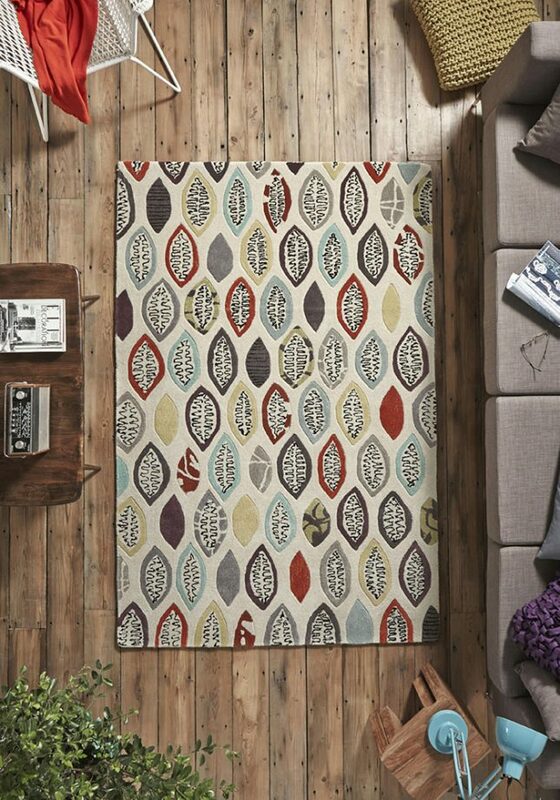 This rug has a natural mix of light and dark creams and beiges, creating a beautifully understated look. 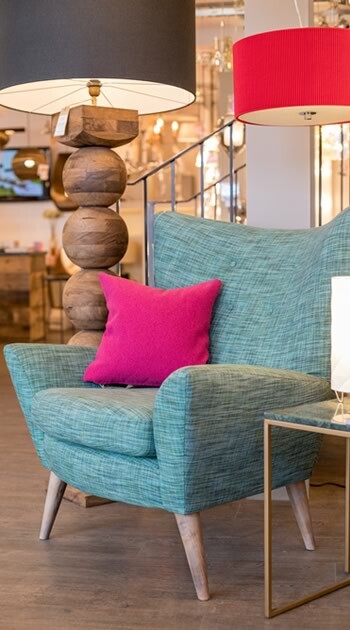 An elegant round 80cm mirror surrounded with intricate silver palm leaf detailing on glass, giving an intriguing finish to the mirror edge.